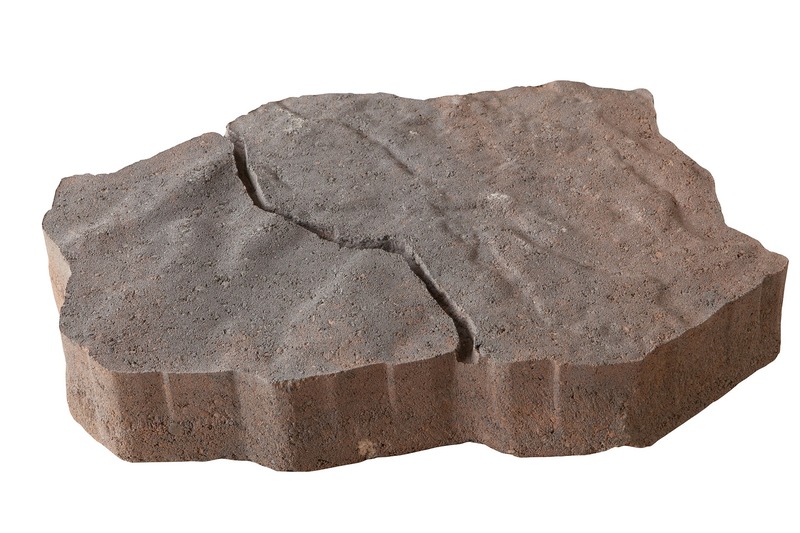 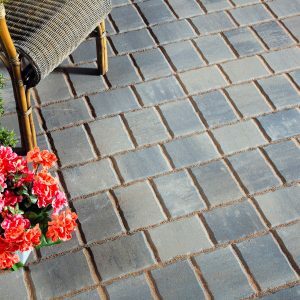 WeatheredSlate Pavers are one-piece stones with artificial joints pressed into a slate-textured surface. Even though this product is laid in a linear pattern, the finished look resembles natural random flagstone – an artistic look and feel you will never tire of. 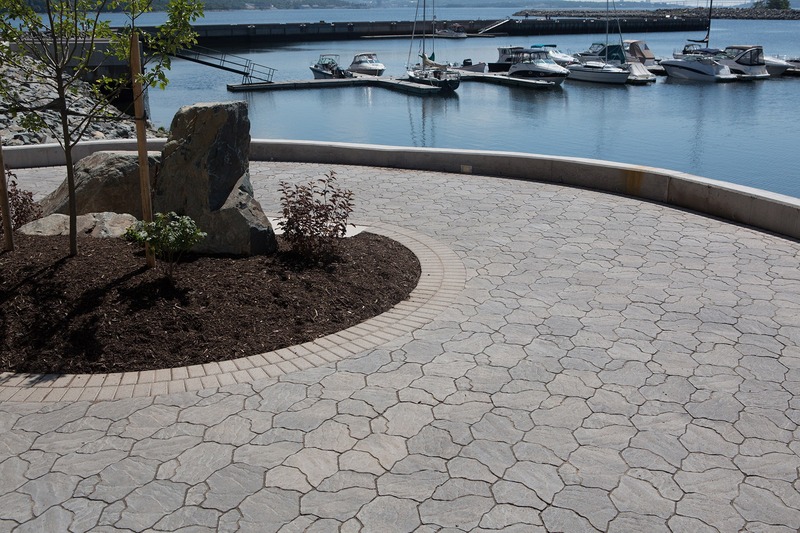 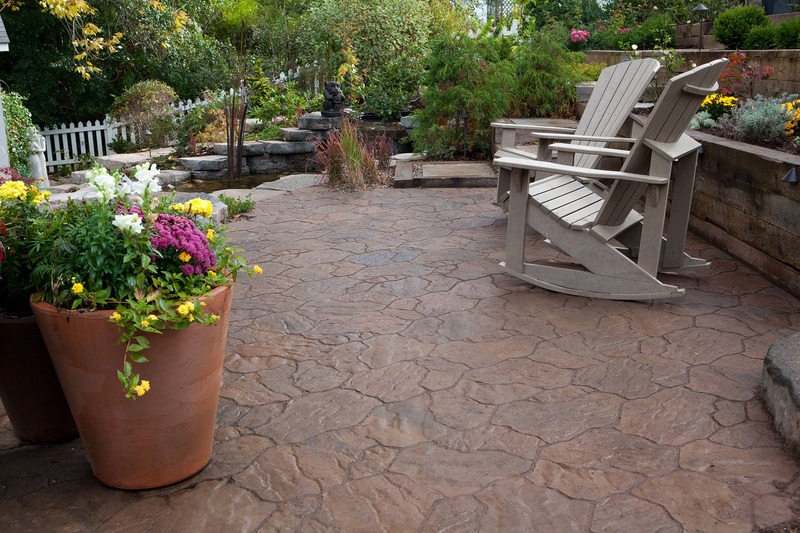 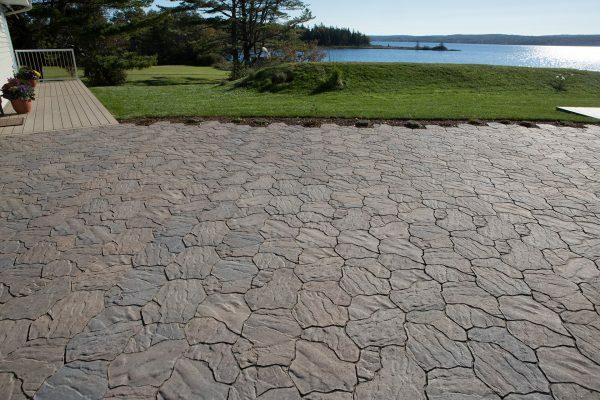 These elegant concrete paver combinations can be used for patios, random walkways, and driveway settings. 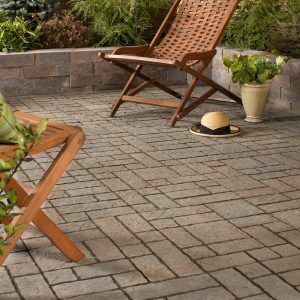 The assortment of three different organic shapes are available in three colours: Natural Charcoal, Mocha Charcoal and Autumn Blend. 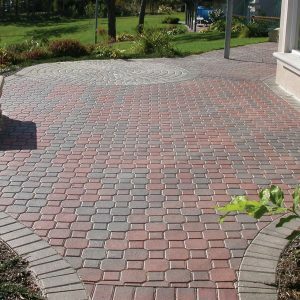 Look around your property and there will likely be a good location for these concrete pavers. 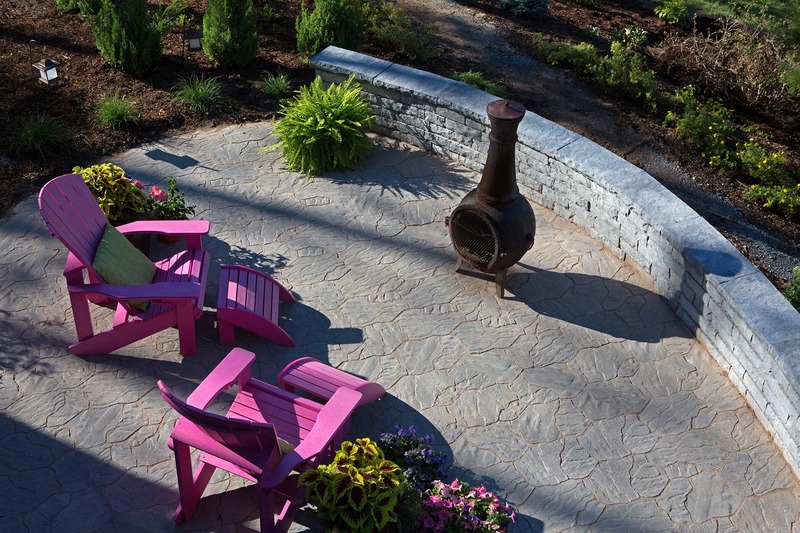 A little imagination will go a long way with WeatheredSlate Pavers from Shaw Brick. 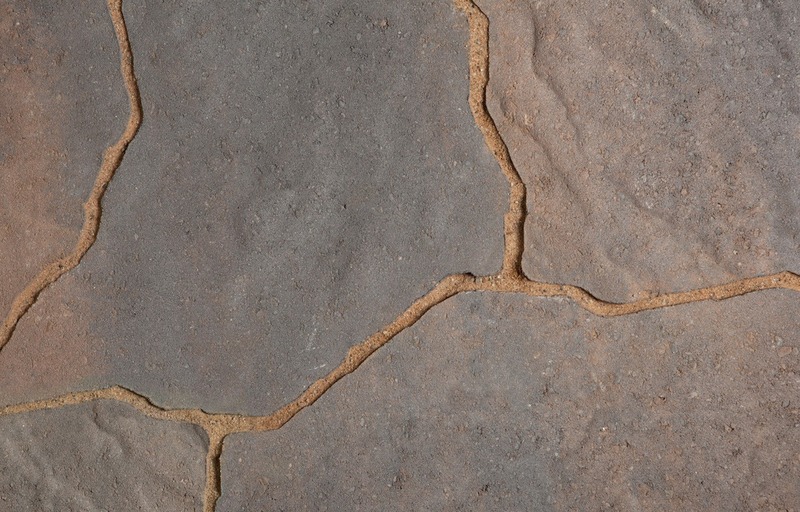 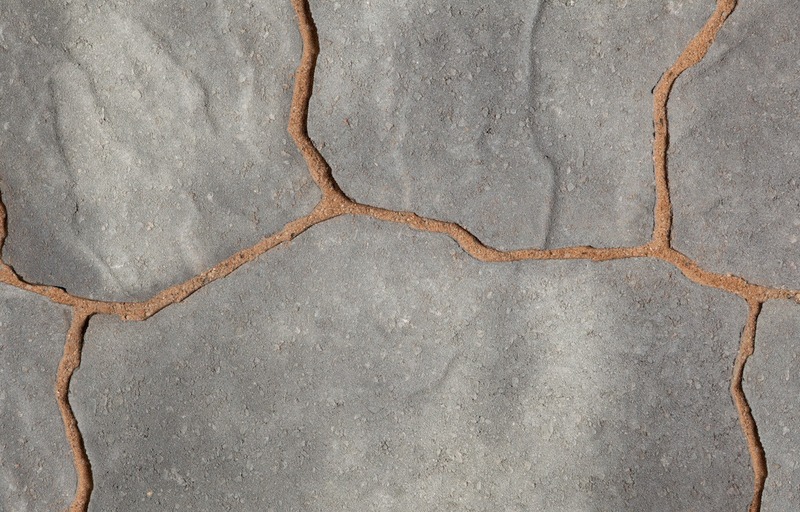 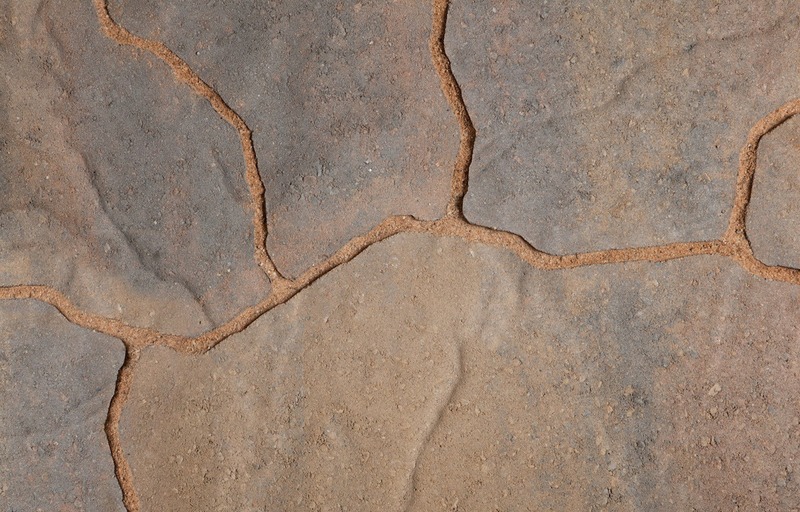 Our premium quality paving stones are distinctive and durable, with the added bonus of outlasting other landscaping alternatives, which will greatly enhance the character and value of your property. Whether you are installing the pavers yourself or using a qualified contractor, we recommend you visit your local Shaw Retail Centre or one of our independent dealers for helpful hints and project assistance. 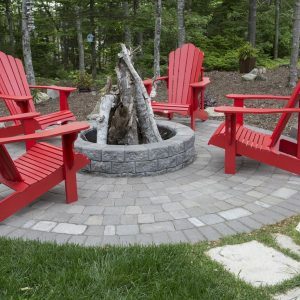 Please note:Â These are special order items and minimum order quantities apply.